As promised, here are the directions for the mini chopstick stickers. Enjoy. 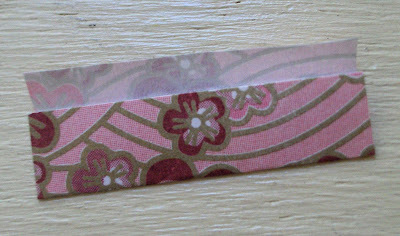 Origami paper - roughly 1" by 3/4"
Cut two thin strips out of the brown card stock. 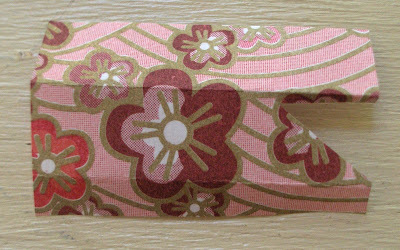 Round the top edges slightly. 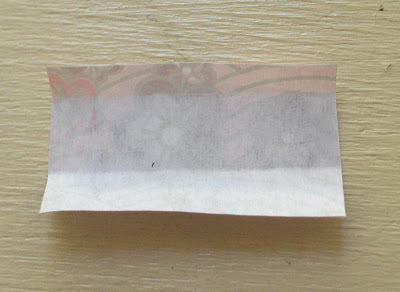 Place the print side of the paper face down. From the bottom fold the paper up just a little more than one third. 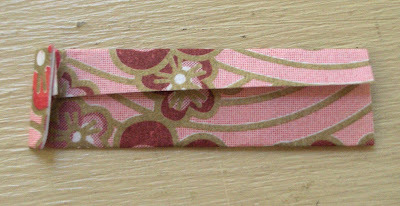 Fold the top of the paper down just like you were folding a tiny letter. Unfold. Flip over. Cut a triangle out in the middle section (refer to picture). Fold back up. Flip over. Fold the left side in. Glue all back seams shut. 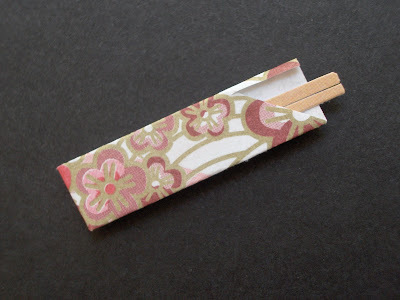 Glue the chopsticks in the envelope. 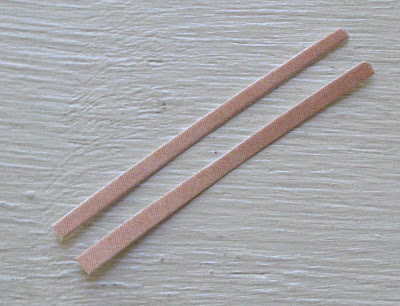 Place a piece of foam tape to the back of the chopsticks. Done. very adorable! I think my children will enjoy making these. So cute! 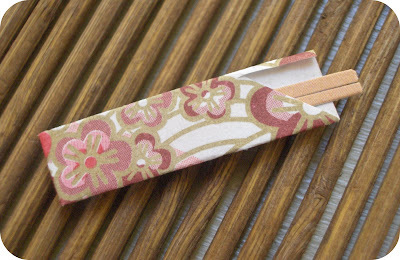 I was really surprised the chop sticks were only made of cardboard. Great idea. What a cute idea! I'm loving all the sticker posts.